Kate trained in biological anthropology at Cambridge, nutritional sciences at Cornell and epidemiology at UC-Berkeley. She is currently Professor of Epidemiology in the Department of Health Sciences, University of York. 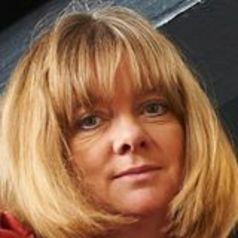 Kate was a UK NIHR Career Scientist from 2007-12, is a Fellow of the RSA and a Fellow of the UK Faculty of Public Health. She is co-author, with Richard Wilkinson, of The Spirit Level, chosen as one of the Top Ten Books of the Decade by the New Statesman, winner of Publication of the Year by the Political Studies Association and translated into 23 languages. She is a co-founder of The Equality Trust.